Rangjung Woesel Choeling Monastery is located in Eastern Bhutan under Trashigang district at Rangjung. The monastery was founded by His Eminence Dungsey Garab Dorje Rinpoche in the year 1989 with few monks and nuns. 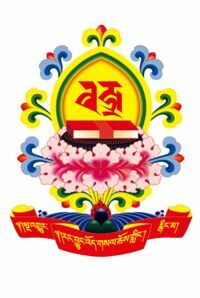 The objective of monastery is to provide a conducive haven for the study of Buddha dharma as expounded in the Dudjom New Treasure Lineage and carry out dharma activities for the benefit of the Buddhist community in and abroad the country. It has a flourishing community with branches monasteries and retreat centers.